SPIDER-GEDDON Details Released – What the Heck is going on?!? 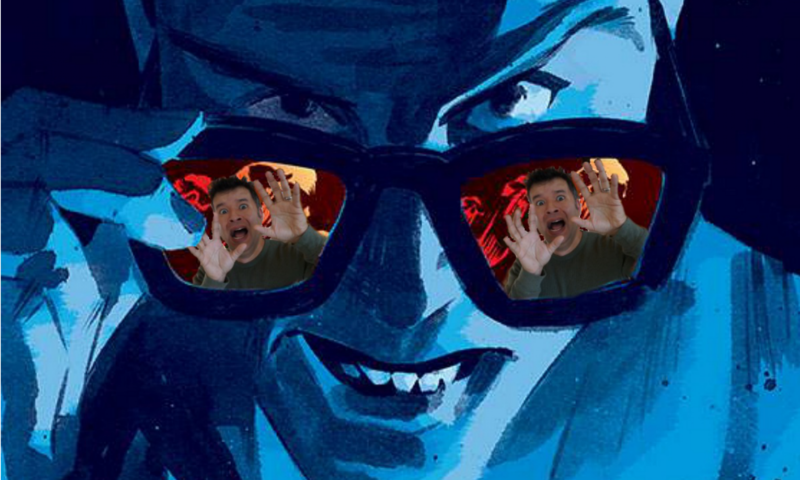 Fasten your seatbelt and prepare for the revenge of the Spider-Verse. Early in July, Marvel released a teaser image for Spider-Geddon. It was basically the same image only PS-4 Spider-Man has been added and Jessica Drew Spider-Woman has replaced the Ultimate Universe clone-from-Peter-Parker-version. It is also known that Christos Gage will be writing with Jorge Molina on art. It’s another Spider-event where anything goes. We’ll be seeing the return of different versions of spider-characters and villains along with some new ones. Sounds like trouble for anyone wearing a spider-symbol or associated to them. In the past, we have seen the tragic end of several characters. Hmm…what character’s name has been redacted? My first thought was Doc Ock as the Superior Spider-Man. Whoever the character is, it’s someone Gage has written before. Marvel will be releasing more information on the series including tie-ins over the next few weeks. We can likely expect to find out all about it at San Diego Comic-Con. While it may seem like just another Spider-event in a world with too many Spider-Man-related characters, we have to keep in mind we have seen some cool characters such as Miles Morales, Spider-Man Noir, Spider-Gwen, Silk, and more as a result of expanding Spider-Man’s corner of the Marvel Universe. Is it too much? We’ll have to wait and see. If you feel it is too much, you can probably expect to see some more consumed by the Inheritors. I’m up for seeing more new cool characters come out of this.